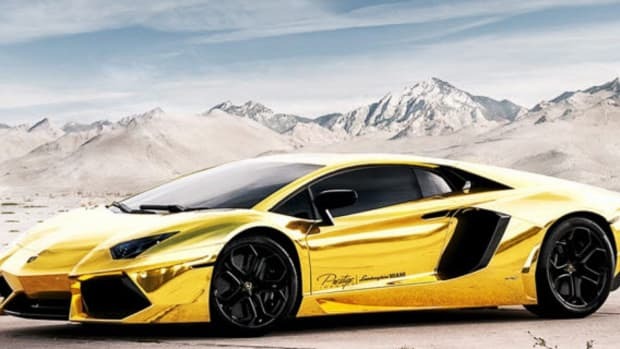 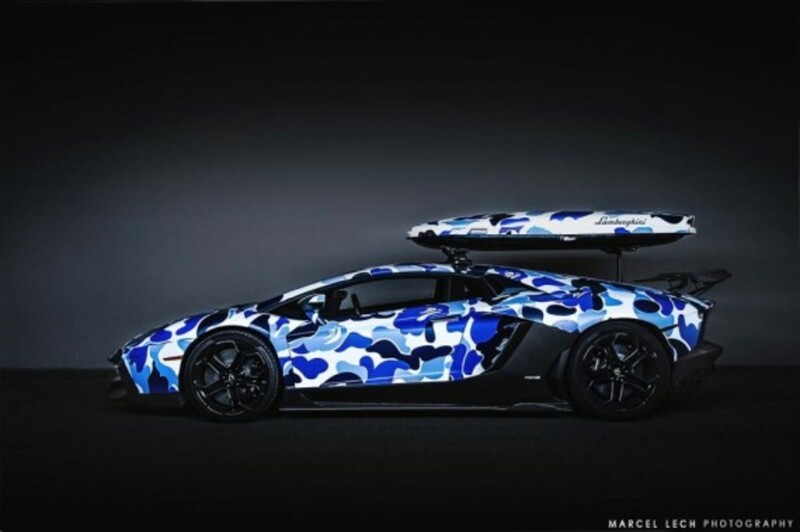 Lamborghini&apos;s are exclusive enough as it is, but after Jon Olsson gets ahold of them, things are getting even more hot to handle. 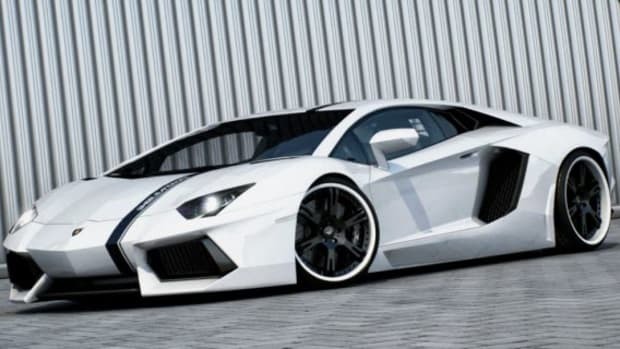 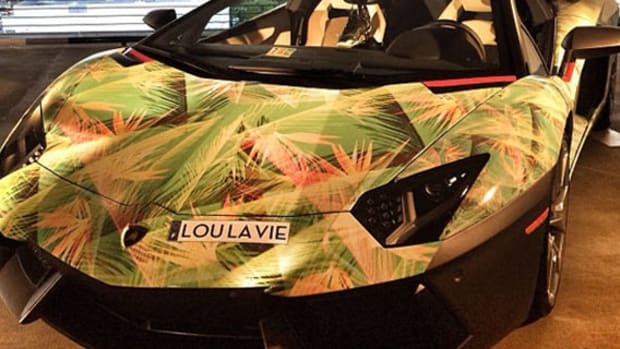 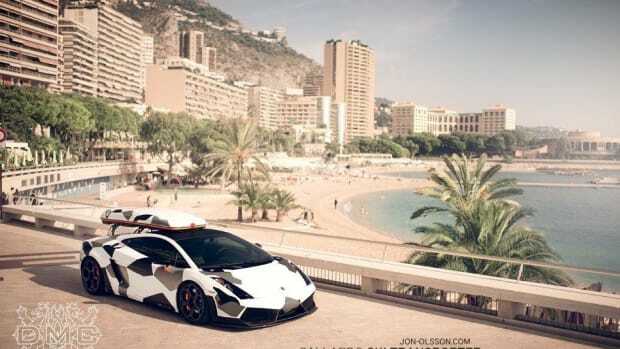 Back in 2011, Jon Olsson first demonstrated his Lamborghini Gallardo customization skills, where he wasn&apos;t afraid to tweak the supercar to his needs, including a dope snow camo print graphic exterior matched with a new GT3 package from DMC, and a custom ski carrier. 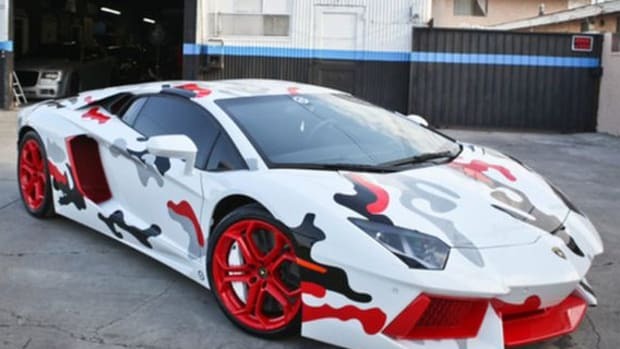 Now, it&apos;s a new year and a new ride, with Olsson putting his fingerprint all over the beast that is the Aventador with an arctic BAPE camo print that cools the twelve-cylinder engine paired with a Liberty Walk LB Performance aero kit and Performance Exhaust system. 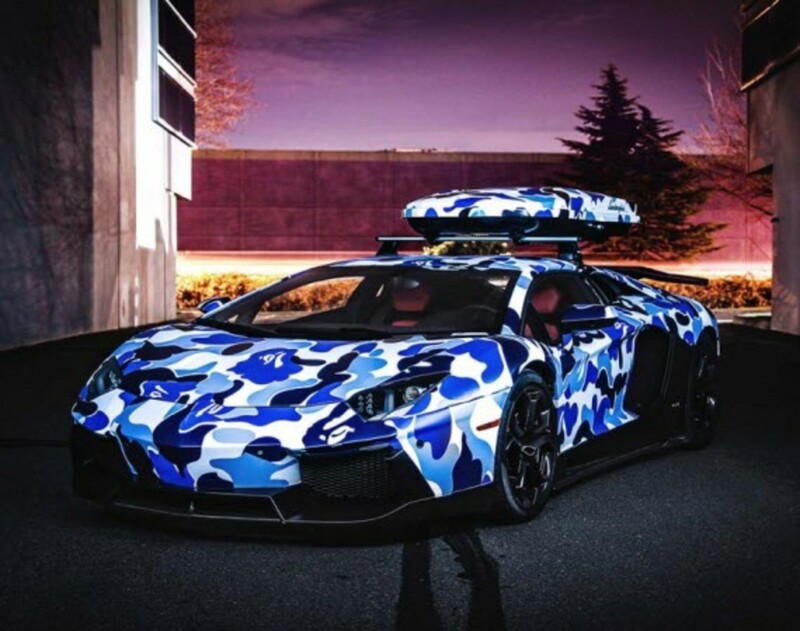 Suicide doors and a blacked-out set of kicks and spoiler add extra spice to the vehicle. 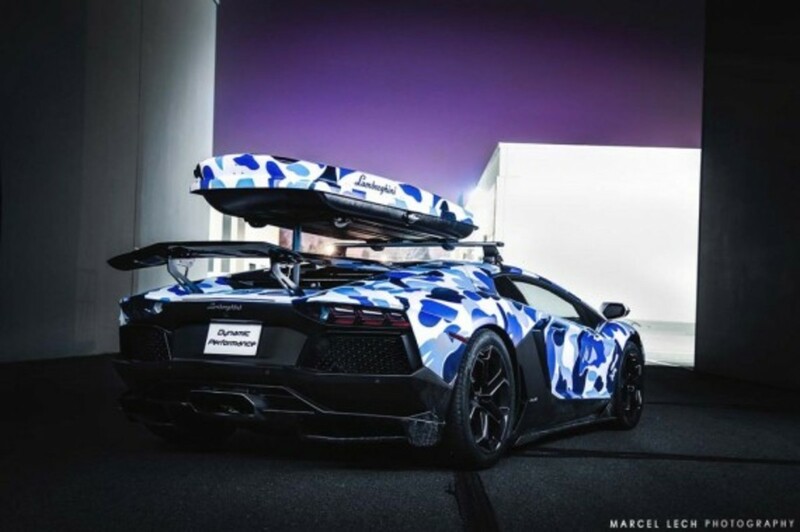 Finalizing the look for the season, Olsson attaches a ski box to transport his gear for the slopes in style. 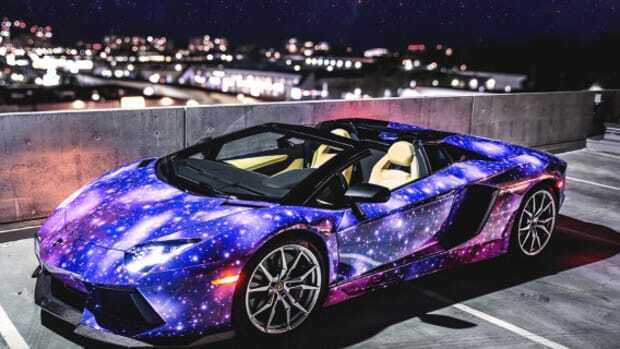 Check out more looks after the jump and make sure to try to keep your eyes on the road if you see this on the road.